Thanks for having me. 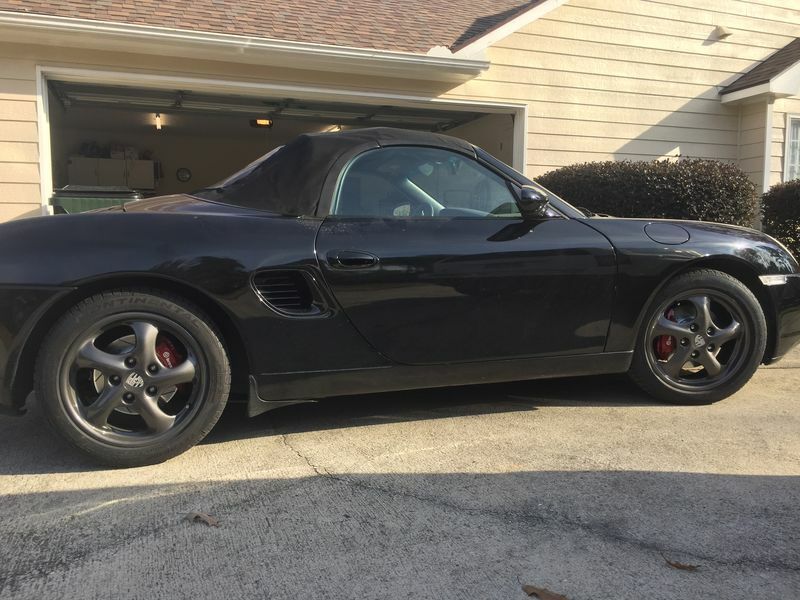 I made the change from 944's to the Boxster 8 months ago. The car is a 1997 base. 100k miles on the car. After picking up the car which had the AOS, Clutch and IMS bearing changed I was able to drive very a few miles before my first of many CEL's. I was able to easily swap parts to clear the many codes I received due to information I had read on here. However, I have been chasing a misfire on cylinder 6 for months now. I have been busy throwing parts at it, but to no avail. The shameful list goes as follows. Battery, Cam sensor, Crank sensor, fuel injectors, plugs(3 sets), coils, top end orings and smoked it for evap leaks, temp sensor, MAf(2), TPS and o2 sensors for Bank 2. I recently stopped getting a fuel pulse on that cylinder and sent the ECU off to ECU Drs. They have checked it and it is in perfect working order. I checked continuity for the ground(signal) wire to the ECU and it was fine. I am unsure where to chase the Positive wire to. I am awaiting for the ECU to return and hoping some of you gurus can point me in another direction. Thank you for any information you may be able to provide.